WikiMapping is fun & effective! I really appreciate that you came to my Pecha Kucha presentation. John Zeng (my partner) and I want to give you something special. Because you watched my presentation, we will make a premium feature available to you at no charge. 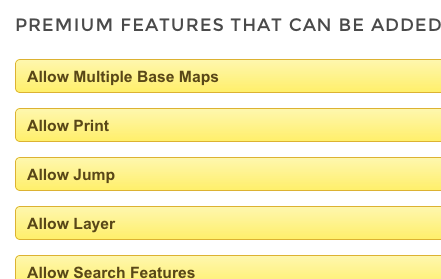 Once it is part of your account, you can use it on any WikiMapping project. Try out the simple WikiMapping project that I made this morning before the presentation. You may also want to watch my “Getting Started” video to learn more about setting up your own project.